No more old-school pushy sales tactics! Its time to get focused on what the customer really needs. Does your sales team need a tune up? Are you desperate for more sales? In such a competitive marketplace it can be really hard to stand out from your competition. Advertising can be hit and miss. It is more important now than ever before to make sure that your staff are engaging with customers in the way they want to be engaged with. That is where Baron comes in. Baron will train your sales team to out perform the competition when the buyer has heard it all and is looking for substance. Baron has spent years working as a Sales Trainer and Sales Training Manager, building and delivering sales training all over Australia and the United States. Baron would love the opportunity to meet with you and your team to create a plan to grow your business with proven sales strategies and training that is too often only accessible to large corporate clients. As sales people we all fall into the trap of simply doing the same thing day in day out. That robot mentality causes us to miss sales opportunities because we are stuck in our old ways. 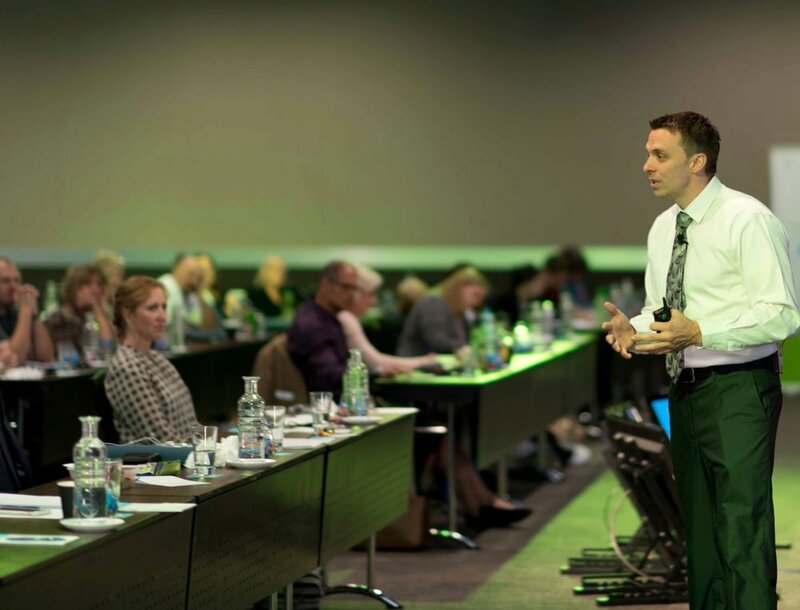 If we want our businesses to grow we have to give our sales people the best chance to shine by providing them with training and support that is focused on what the customer wants and needs. If you need more sales in your business call now on 1300 993 800 or contact us via email.